In Beyond Wilderness, photographer Chua Chye Teck explores the fast disappearing natural wilderness in Singapore through a series of black and white photographs. 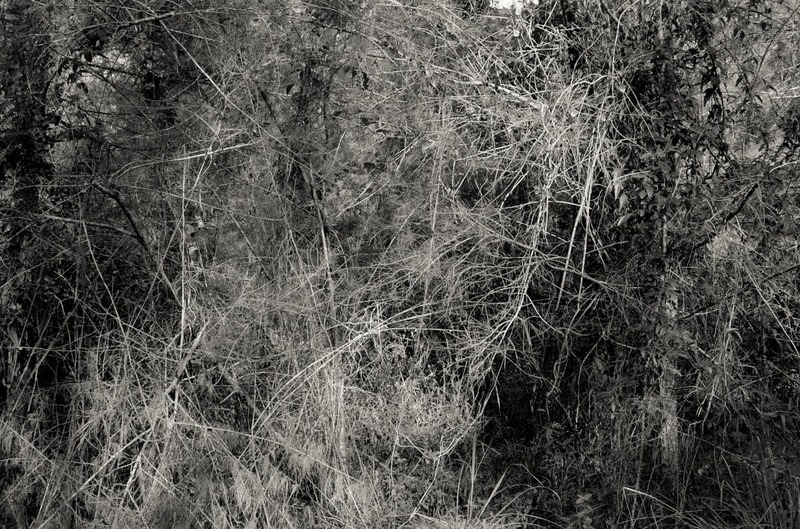 Using the forest structure to express the idea of emotional layers, his photographs are a reflection on memory and transformation, and present the dualities of isolation and the unknown. Beyond Wilderness charts the artistic and spiritual journeys of the photographer, and is as much one man’s personal encounter with nature as it is a social commentary about the fast-changing landscape of a modern society. Chua Chye Teck is a passionate collector of images, memories and spaces. He takes photographs of the visible and with them he indicates things invisible. His work is inspired by the conflicting field of spatial and social relations within specific, generally urban surroundings; it is a matter of people, their actions with respect to the space they occupy, inhabit or merely cross briefly.